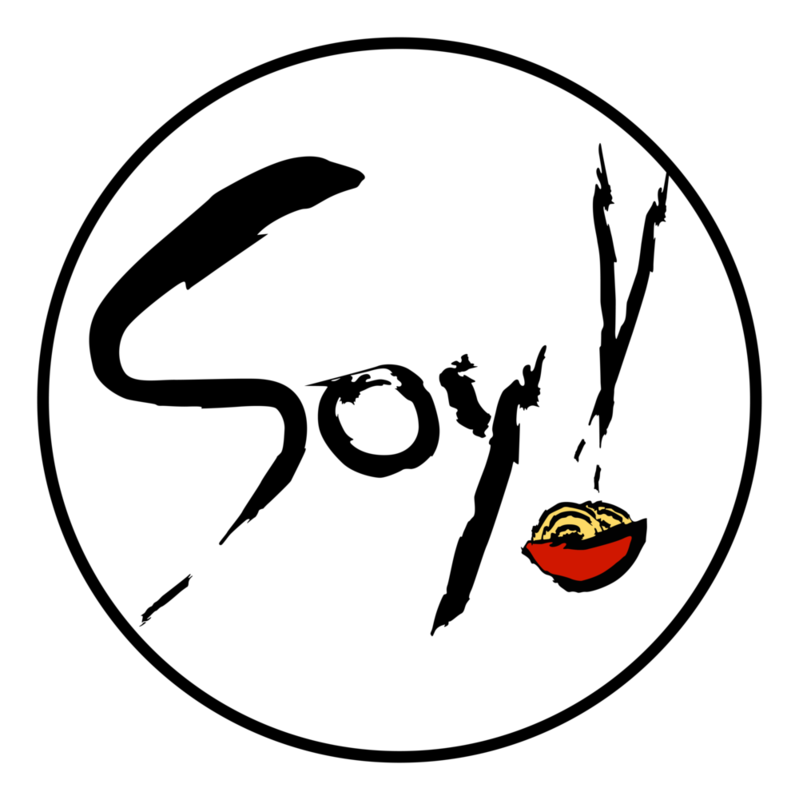 Soy! 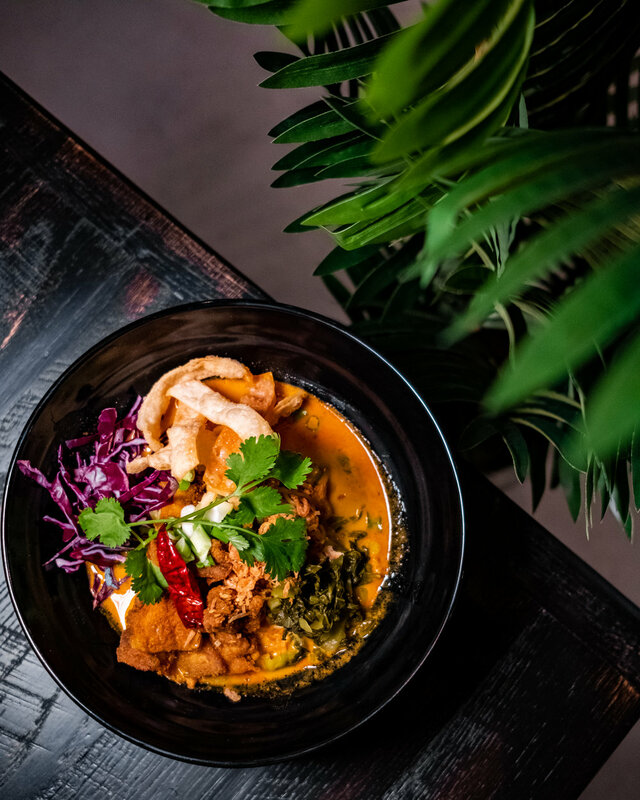 Poke & Noodle Bar opened in 2018, located right off of Lee Hwy. in Centreville, VA. Founded by Pakorn Sanworanart (otherwise known as ‘Tony’), Soy! aims to bring the Hawaiian raw fish dish, poke, to Centreville, along with numerous other Asian street food dishes. Thin rice noodles in a spicy soy broth. Thin steak slices, beef meatballs, bean sprouts, spinach, pork cracklings, cilantro, scallions, celery, and toasted garlic oil. Thin egg noodles in a spicy and creamy curry broth. Fried curry chicken, shredded red cabbage, pickled mustard greens, fried onions, toasted garlic oil, cilantro, topped with crispy wonton chips. If you have any questions, comments, concerns, feedback, or just need help unraveling the mysteries of the universe, please use the form on the right to get in touch with us.